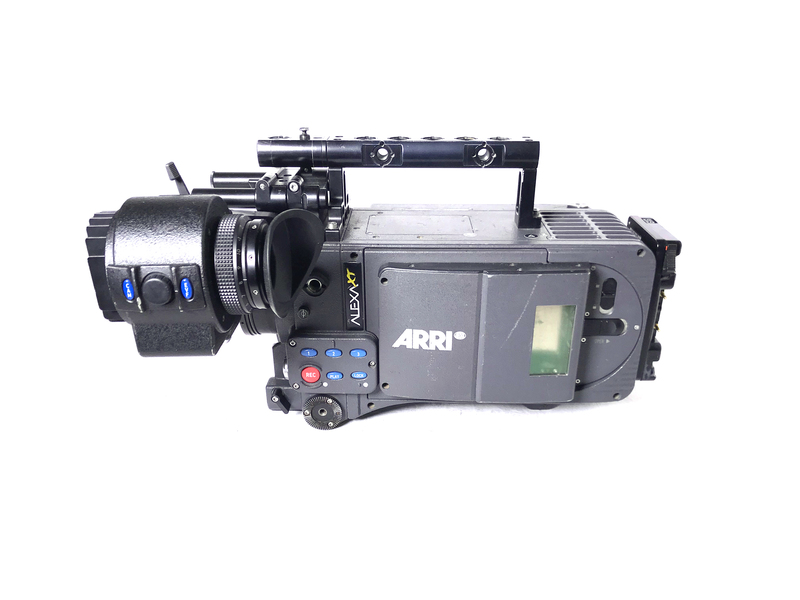 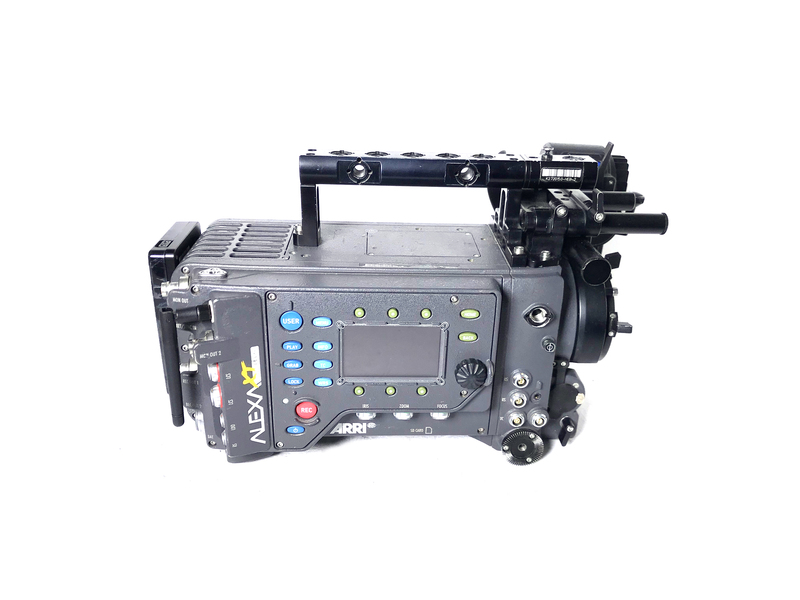 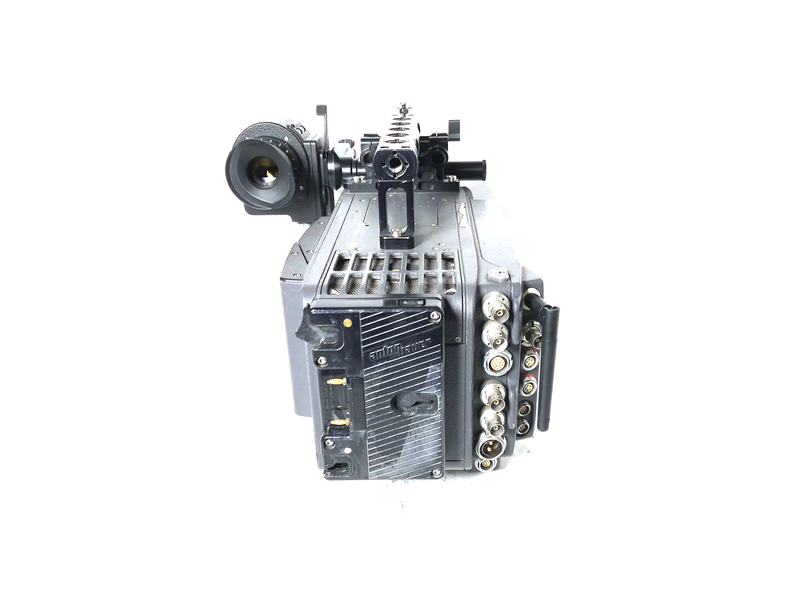 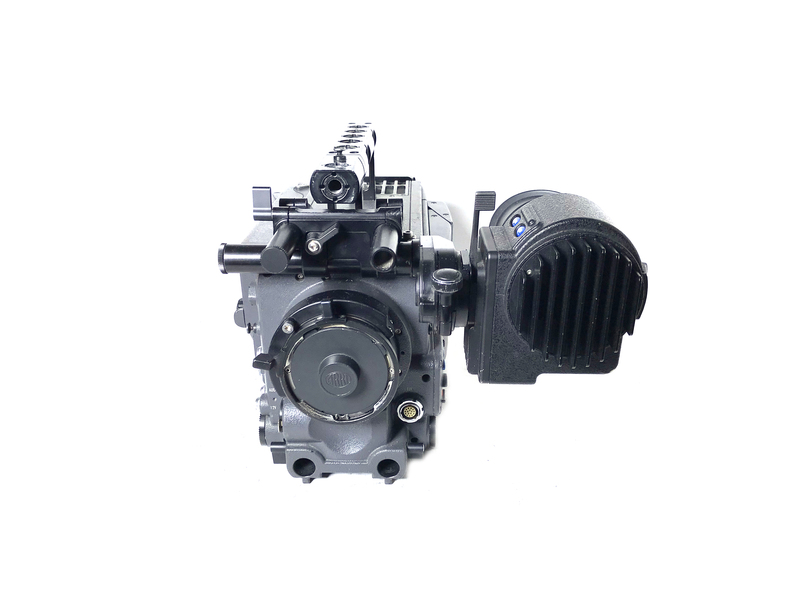 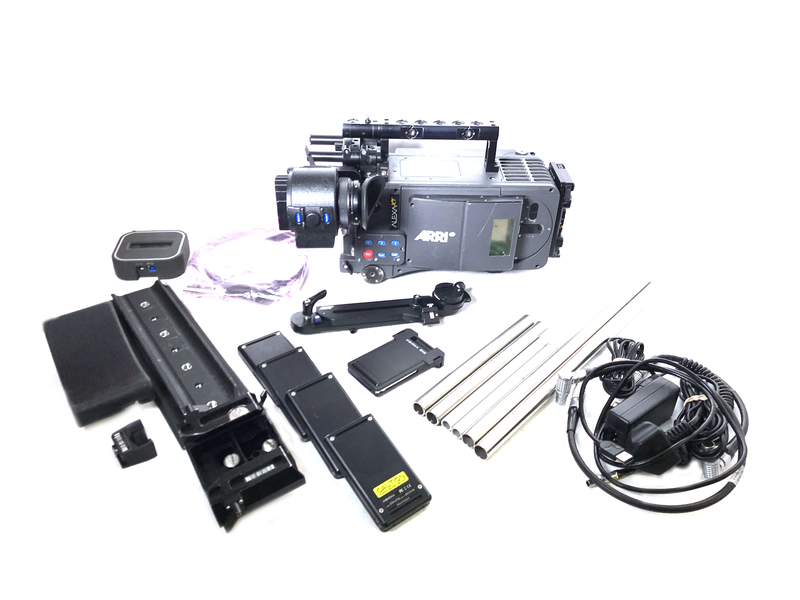 Now in stock at Finepoint, ARRI's Alexa XT Plus.
. VMB-3, CH-1 handle, HEB-2, Anton Bauer battery connector, SD setup card, BP-12, 4x 19mm and 2x 15mm bars.
. 2x Arri tools, VEB-3, LB-1, WA-1, BPA-2, SP-3, short and medium VF cable, 12v Acc cable, Ethernet cable.
. 2265 Hrs, 11.1.1:34260 firmware, Alexa Xtreme bundle, Alexa plus 4:3 bundle, Open gate mode.